Phillips Glen is full every July 4th! Where do you go for a great musical experience that also helps your community? 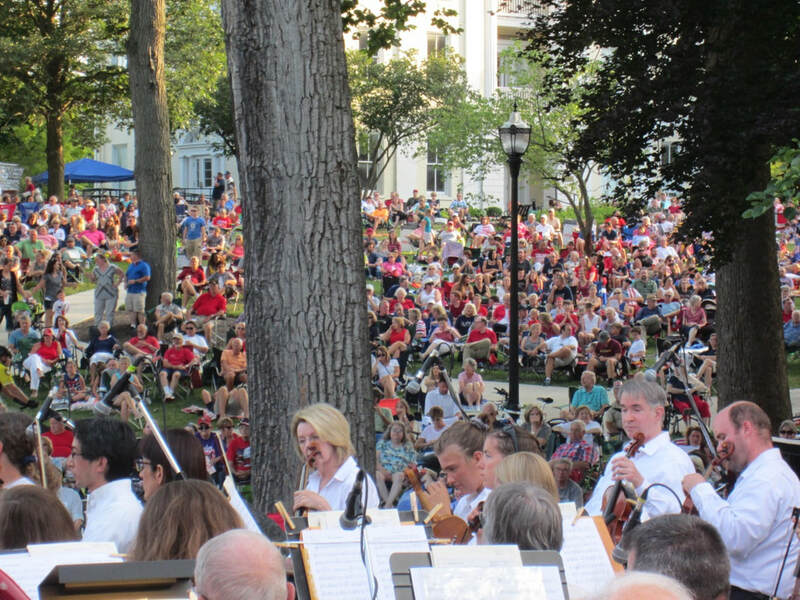 You are already enjoying high quality musical experiences by the Central Ohio Symphony throughout the year, including the free concert on July 4th and the subscription concerts in Gray Chapel. The enjoyment you receive by attending and supporting these performances helps you and your neighbors in unexpected ways. 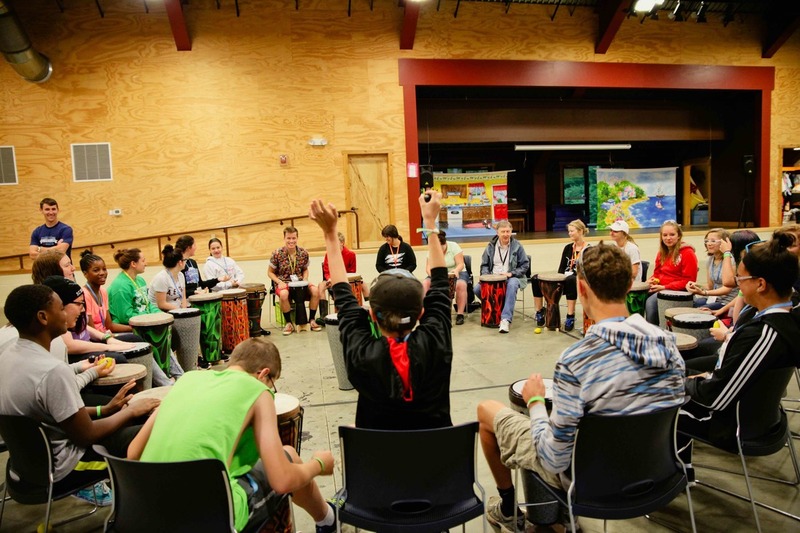 Your support provides the groundbreaking therapeutic drumming programs to youth and adults and provides programming to seniors by partnering with local Alzheimer groups. With your support, nearly every 4th grade student will experience a new Symphony education program. You have enjoyed concerts that feature the music of local composers, the artistry of our musicians, and the exciting conducting of Jaime Morales-Matos. Your donation brings concerts and meaningful projects that enhance the lives of people of all ages in central Ohio. Thank you for all of the support and patronage you have shown the Symphony in the past. Please continue making an impact on your community.